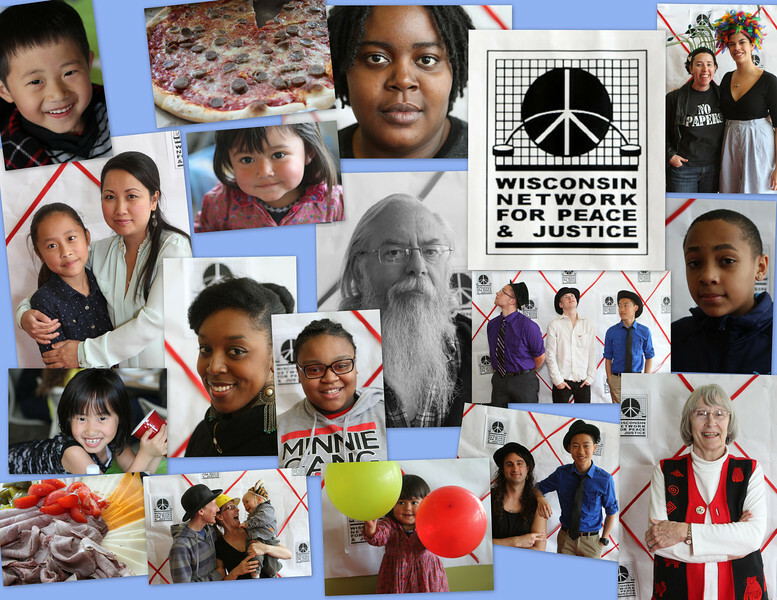 On Saturday afternoon, May 3rd, 2014, the Wisconsin Network for Peace & Justice (WNPJ) http://www.wnpj.org/ hosted a gathering for the "Growing a Peaceful Future" Film Festival. The multi-generational community event included the contributions of young, independent film producers. The event was held in the Villager Mall's Atrium Community Room and included a variety of activities, food, and photo booth plus the keynote presentation by Althea Miller. Here are some of the photographs of those that attended and participated.